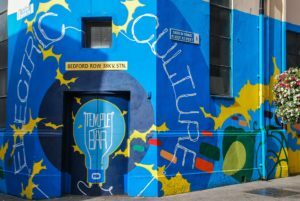 Carmel Fitzpatrick and John Dalton bring you Centre Stage every Tuesday at 7.30pm for a look at the Dublin theatre scene. We'll take a look at what's happening in theatre in Dublin. The show features interviews with actors and directors of upcoming productions along with reviews, occasional performances and a listing of what's on in theatres in the city.